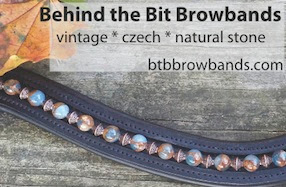 Behind the Bit: Happy Valentine's Day! Happy Valentines Day! My gift to you guys is this T-shirt design (artwork on right). I found it online but it was only available in Europe (unless you like to pay international postage). Early last week I pestered the designer--Paul in Leipzig, Germany--to make it available on the U.S. Spreadshirt.com site. Paul graciously complied, and the design is now available in the U.S. market. Because I do nothing half-way, I set up shop to promote it. You can see lots and styles and variations on the shirt below at behindthebit.spreadshirt.com. The prices start at $11. Paul will get a commission from sales, but I don't benefit monetarily. I'm just happy to bring this neat-o dressage design to the U.S. of A. and to you guys :-). 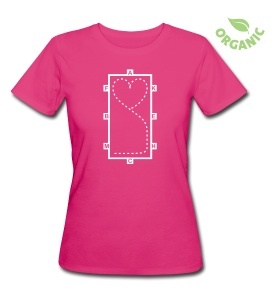 Check out more of Paul's horse/dressage designs at his shop Le Shirt. What a clever design. Thanks for all your work to make it available. In love with this shirt! I bought one without batting an eyelash! Thank you Stacy! Stacey, do you have any idea how the sizing runs on this? I used to wear a medium, but with the way sizes run now, I can often wear a small. Any idea? I´m the designer of this shirtdesign. I hope you all will be happy with your shirts. I didn´t published it for the US because I wasn´t sure if the dressage arena is really the same like in germany. This shirt is adorable! I just love it.